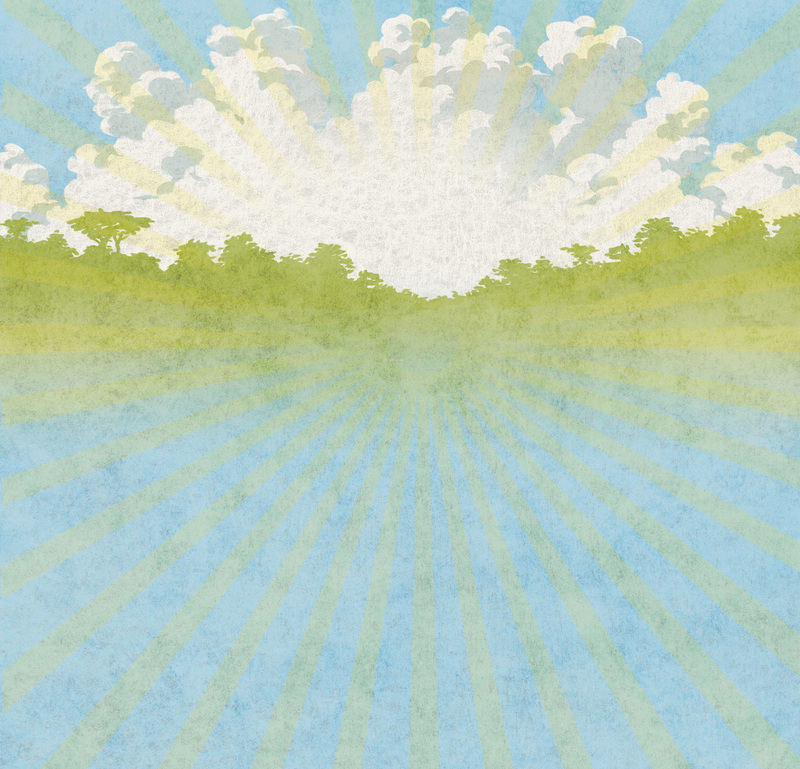 Our February Bulletin is out! When we speak of development, we refer to the self-development of people and their communities. Development is not a project to be managed, or a problem to be solved with the knowledge and power of others. It is a process in which people act together, make political and economic choices together, and struggle for autonomy and emancipation. We work in solidarity with people from around the world, connecting in a common cause. We support women’s leadership because women, often marginalized, occupy a central and crucial role in societies. We foster participation since people and communities need to actively participate in creating solutions to the poverty and injustice that affects their own lives. Inter Pares is committed to ensuring clear, transparent, and positive contact with our donors. All staff members share a collective responsibility to ensure that our supporters’ donations are used well. 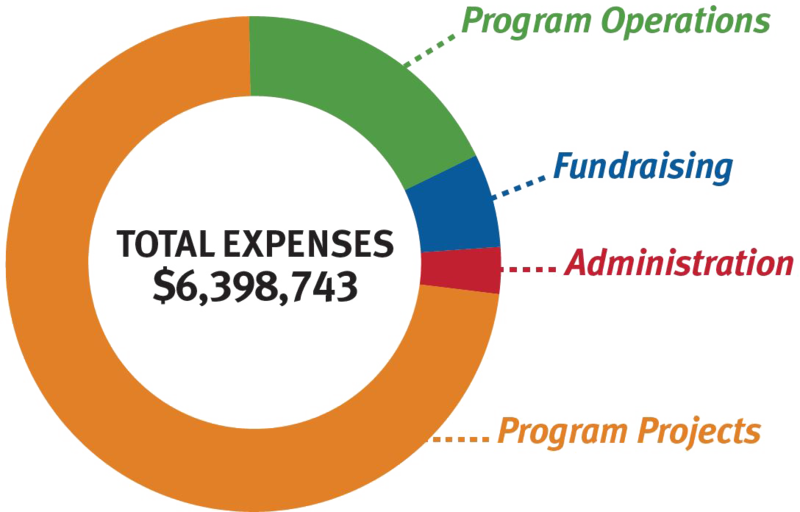 In 2017, Inter Pares' total expenses amounted to $6,398,743. Over 70% of Inter Pares’ total expenses are funds sent to social justice counterparts working in Africa, Asia, Latin America, and Canada.